Quiet please! 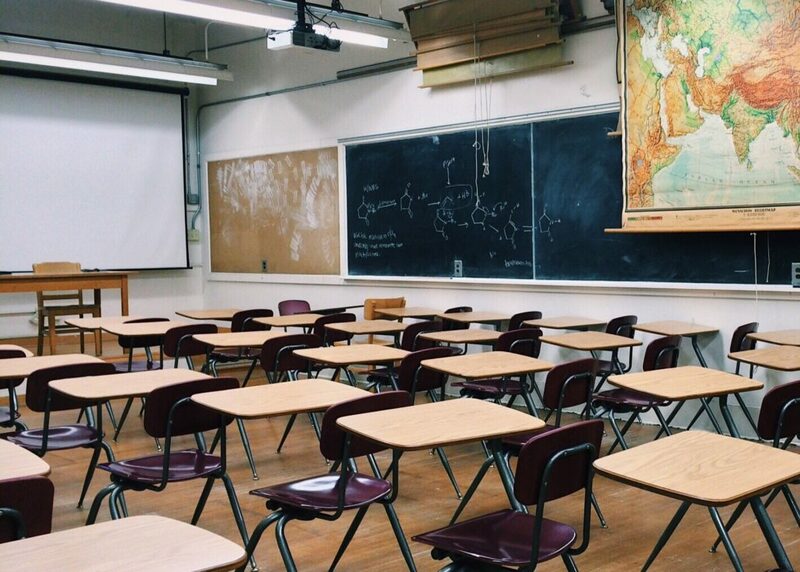 A recent study has reported that many students have difficulty understanding nearly 30 percent of classroom speech due to excessive noise and sound reverberation. Proper acoustic design in education spaces is vital for successful learning environments for teachers and students alike. So, how do you create the best learning environment? In classrooms around the world, innovations in technology and access to learning resources are changing the way we’re educating students and have driven changes in classroom design. Space configuration, lighting, and building structure all play a role in shaping the learning experience. Proper sound management in the classroom is a vital ingredient in the success of teachers and students alike, and classroom acoustic issues cannot be resolved without concentrated efforts on the parts of the architects and designers involved in casting the vision for these important education spaces. According to the American Speech-Language-Hearing Association (ASHA), classrooms with poor acoustics interfere directly with teaching and learning. Students with hearing loss or learning disabilities have the greatest difficulties. Even teachers are adversely affected and are 32 times more likely to suffer from voice problems, just because of poor acoustics in the classroom. To encourage beneficial acoustic design, let’s take a look at some of the ways schools and organizations are improving learning and teaching environments when it comes to sound quality. The American National Standards Institute (ANSI), along with the U.S. Access Board and Acoustical Society of America, created the Acoustical Performance Criteria, Design Requirements and Guidelines for Schools standard (or the ANSI S12.60-2002). These requirements apply to the design of brand new classrooms or learning spaces of small-to-moderate size, and to renovated spaces. The ANSI standard is voluntary, unless otherwise specified by a school system or other regulations. Several schools across the US now voluntarily comply with the ANSI standards for noise in classroom settings. Connecticut and Minnesota, as well as New York City public schools have adopted the ANSI standards across the board. Additionally, the New Hampshire Department of Education, the Ohio School Facility Commission, and the New Jersey School Construction Board have accepted the ANSI rule as their standard for acoustic design in classrooms. 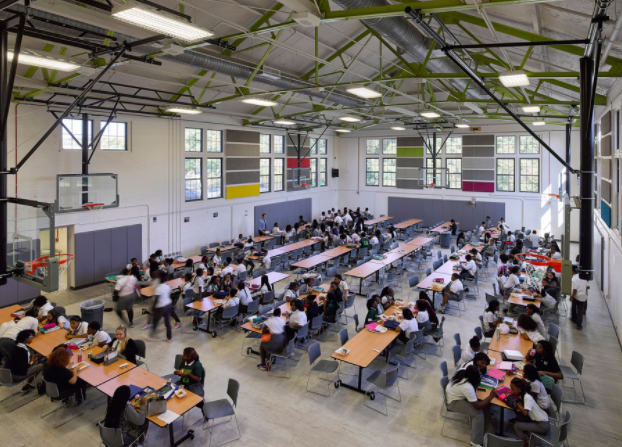 Many school districts, including those in New York, Los Angeles, and Washington D.C. have developed their own directives for acoustic design standards. 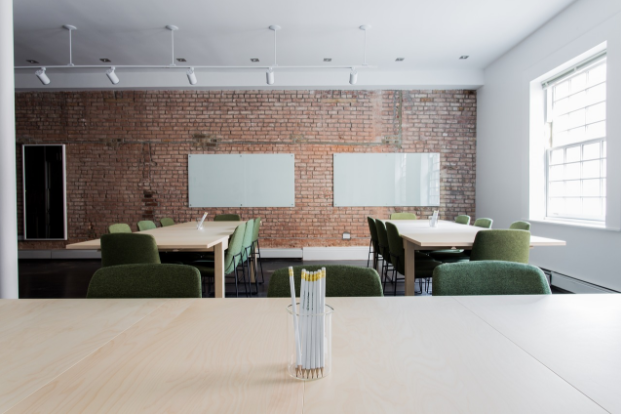 Although these standards are currently voluntary, if you’re in the process of developing a design for educational spaces, we recommend you consider these as the minimum standard. How your project performs once it’s inhabited by students is just as important as the end visual result. The State of Texas is pushing to improve acoustics in classrooms, starting at the architectural design phase. The survey found, however, that only one-third of the architects were actually aware of the American National Standards Institute (ANSI) standard for hearing, despite the negative effects they perceived in learning environments where acoustics didn’t meet standards. By educating architects and designers about these acoustic design standards, any architect would be better prepared to design a better, more acoustically sound learning environment. Architects looking for ways to improve acoustic design might also look to Baltimore, Maryland for an excellent case study of creating proper acoustic design in a historical building . The Green Street Academy (GSA) is public charter school in Baltimore, Maryland providing an education for middle and high school students. The GSA has been certified as a LEED BD+C school since 2009, achieving LEED Platinum status in 2016. This is the highest possible ranking under the LEED stature, and the school has plenty to show for it. In addition to being highly efficient with water, energy, and green materials, the school features acoustical performance in all classrooms and learning areas. To create an acoustic design, the renovation of the nearly 100-year-old building reused sustainable and recycled materials for the walls and flooring. 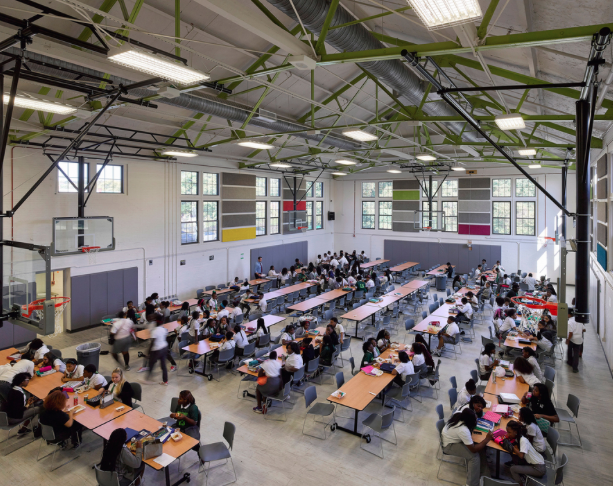 With schools like Green Street Academy setting the bar higher and continued advancements in acoustic materials and design, architects and building owners have the resources they need and standards to guide them towards better acoustic design. By educating themselves about the standards established, architects are better prepared to design a better, more acoustically sound learning environment, to improve learning experiences for students and teachers alike.